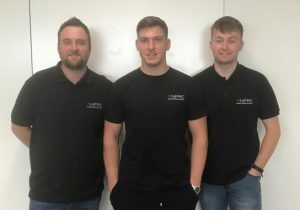 The NFRC UK Roofing Team, made up of four young roofers, distinguished themselves at the bi-annual IFD World Championship for Young Roofers held in Riga, Latvia. 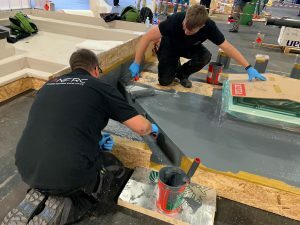 Over three days, 31 teams from 11 countries competed to demonstrate their technical excellence in a range of roofing disciplines. 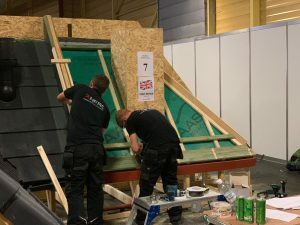 Working to a competition design specification, the roofers were judged on their workmanship, use of materials and accuracy in a range of disciplines, with the NFRC UK Roofing Team competing in the pitched roof and waterproofing categories. Jake Hodge (County Flat Roofing) and Andrew Hubbard (Briggs Amasco) who were mentored by Jordan Lane of Lane Roofing, competed in the waterproofing competition. Will Emerton (Emerton Roofing) and Donal Harkin (D Harkin & Son) with mentor and veteran roofer Bob Coutts competed in the pitched roofing category. 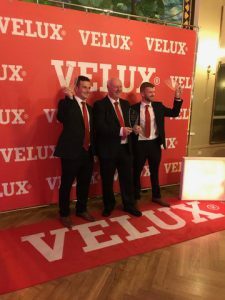 gruelling competition, however, Will and Donal’s work won them the overall Presidential Award, the second time the UK has won this prestigious prize in the six years it has competed. The competition also demonstrated the commitment from industry in supporting the development of roofers. 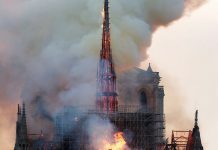 For the pitched roof competition, Marley Eternit and SR Timber supplied the battens; Klober supplied the underlay; CUPA PIZARRA supplied the slates; and Wienerberger supplied the clay tiles and dry roof systems. For the waterproofing competition, Briggs Amasco supplied the rig and training space; Moy Materials supplied the liquid waterproofing; Sika Sarnafil supplied the single ply; and Fakro supplied the rooflights. 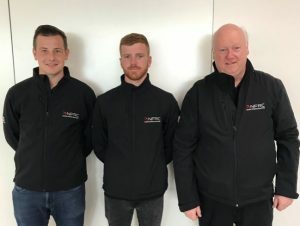 Bob Richardson, NFRC’s Head of Technical added, “The NFRC is committed to supporting our young roofers in achieving excellence and believe that this type of event provides a fantastic platform for those setting out on their career. The efforts of all the competitors shows that passion, commitment and a dedication to quality is alive and well among our up and coming roofers. Next articleAre You a 2019 Roofing Winner?